BE THE FIRST. . . 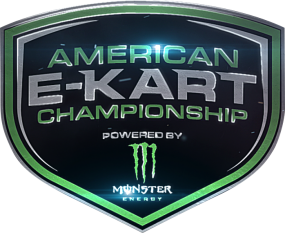 Earn Cash Prizes and AEKC Championship Points to qualify for $10,000 Grand Prize! QUESTIONS? WE HAVE A FAQ FOR THAT! Full payment due one day before league's start date. pay in full by Week 4.